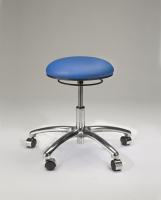 Our 1000PL Series offers the classic round stool for smaller workspaces. 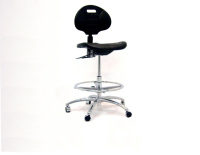 The seat height is adjusted by lifting up on a ring that is accessible when seated in any direction. 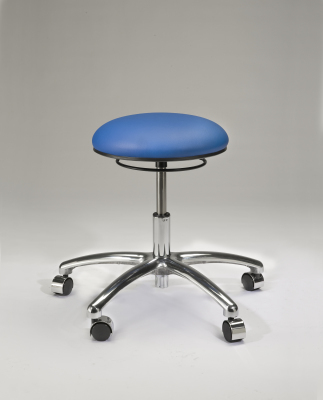 With options for different casters/glides and a variety of uphostery options, the 1000PL is one of the most flexible seating options available. Fabrics and vinyls meet requirements of TB117-2013.